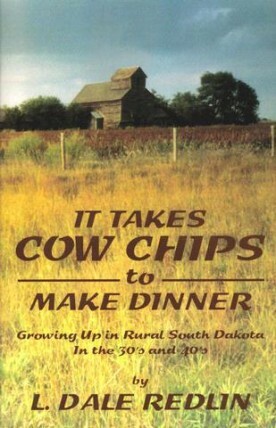 Many stories could be told or written by those of us who grew up in South Dakota during the 30’s and 40’s. Many of them, no doubt, would be rather entertaining and edifying. In fact, I know they would be, because I have heard many. My attempt, however, in this little volume, is to relay episodes from the everyday life of a child growing up in those years to illustrate without exaggeration how life really was in those days. As I have said on many occasions, I am very thankful to have had the opportunity to grow up during those years in rural South Dakota. When we traveled to Aberdeen, SD, to enroll my sister in college, I wondered if that would ever happen to me. Well, it did. After serving time in the military and continuing to farm a few years, I enrolled in the pre-theological course at Bethany Lutheran College and after seven years of theological studies graduated from Immanuel Theological Seminary. I served in the ministry for 40 years and am presently retired. Hope, my devoted wife of fifty years, has been, indeed, a help right for me. We have two children and six grandchildren. It was with them in mind that the episodes of this little volume took shape. It is with deep gratitude for the past and genuine thankfulness for today that we offer this little volume to you.